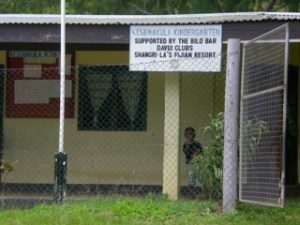 In 2008 Anastasia Papadopoulos and her family went to Fiji for a holiday. They located a local child care centre on one of their walks. This little child care centre was very under resourced. Hence, whilst they were there they decided to visit the local town and purchase pencils, paper and other very useful resources for them. They also donated all of their son’s books they had taken for their trip. Upon returning home, The Little Cottage and Giggles ELC, invited families to donate all pre-loved books and toys. 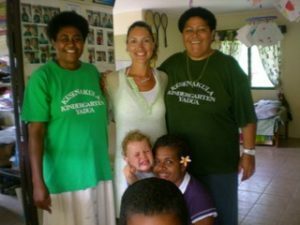 In addition, they purchased numerous books, stationary such as pencils, exercise books and scissors and had a very happy parcel delivered back to the child care centre in Fiji! This experience marked the beginning of a wonderful charitable journey from our organisation.